Adult caregivers are faced with a number of different challenges while caring for their aging loved ones. For many, the decisions that must be made regarding professional care top the list. 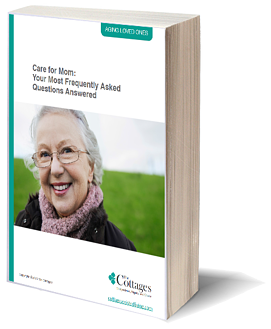 While this subject is never an easy one, dealing with such planning is essential for the ongoing safety, health and overall well-being of your senior parents.